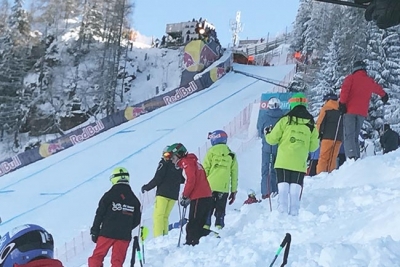 The legend of the Streif – experience the Hahnenkamm race live and enjoy relaxed moments at 5-star hotel Relais & Châteaux Rosengarten in Kirchberg-Kitzbühel. 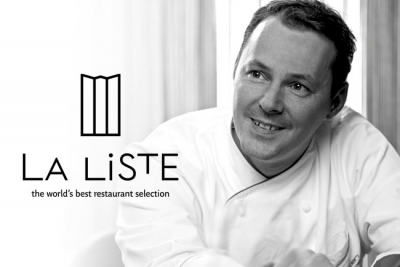 La Liste 2018: Simon Taxacher amongst the world’s top restaurants! Simon Taxacher once again amongst the world’s 70 best restaurants. 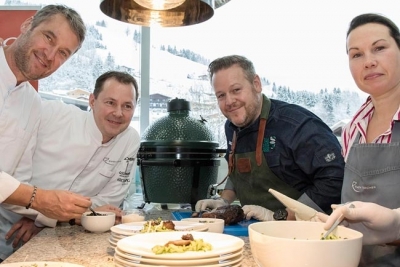 Chef Taxacher leads the Austrian gourmet elite at 97.50 points.